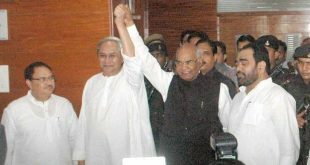 Bhubaneswar: Odisha lawmakers on Monday exercised their franchises to cast votes for the presidential election to elect the 14th President of India in a contest between ruling NDA candidate Ram Nath Kovind and opposition-backed Meira Kumar. 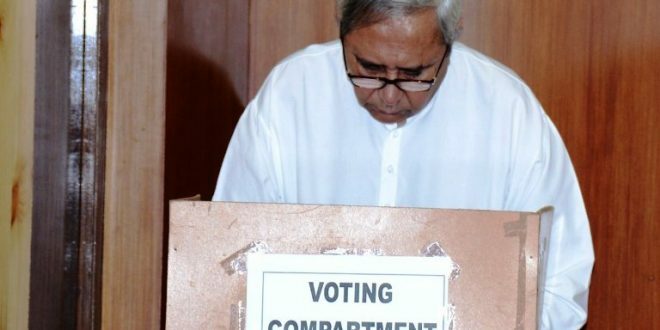 Odisha Chief Minister Naveen Patnaik, leader of the Opposition Narasingha Mishra and BJP legislature party leader K V Singhdeo cast their votes for the presidential poll at state Assembly here. Out of 147 MLAs in the Assembly, 146 cast their votes for the presidential election. Congress MLA Subal Sahu could not make it due to illness. As the voting process began in the state Assembly, legislators belonging to different political parties joined the polling process and cast their votes. The voting process started at 10 am amid tight security. 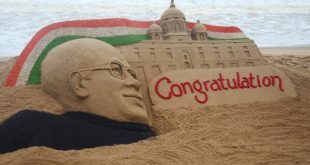 NDA’s presidential candidate Ram Nath Kovind is being supported by the ruling BJD in Odisha. 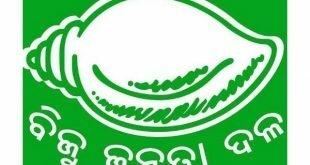 While there are 117 BJD MLAs in the 147-member Odisha Assembly, the Congress has 16 legislators, the BJP 10, the CPI-M and the Samata Kranti Dal have one MLA each. There are two independent MLAs in the house.